According to Maria Lombardi, MD, pediatrician at Maria Fareri Children’s Hospital, a member of Westchester Medical Center Health Network (WMCHealth), lice are highly contagious, and are spread from person to person (mostly children) via the direct contact of hair accessories, hats, pillows, bedding, and of course, heads. 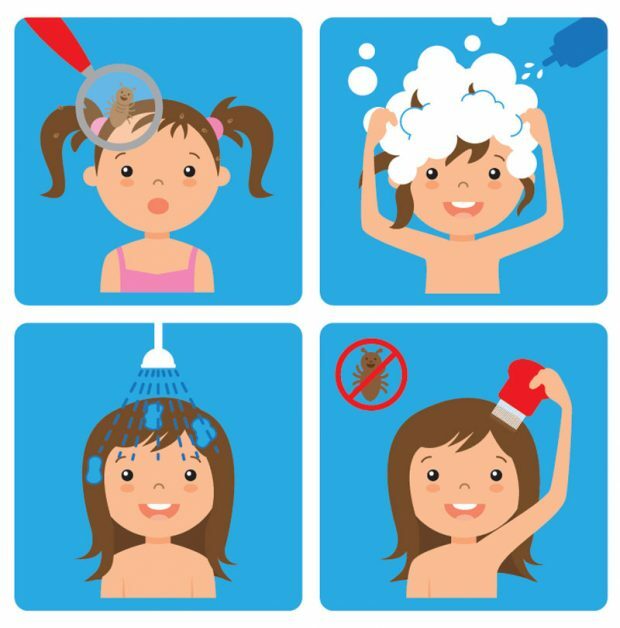 To help prevent your child from contracting lice, encourage him or her to avoid sharing such items, and children with long hair are advised to tie it back. If you do find lice, don’t panic. Just be ready for lots of treating and washing. Finally, to prevent further spread, be sure to launder all affected clothing and bedding in hot water and dry in high heat.